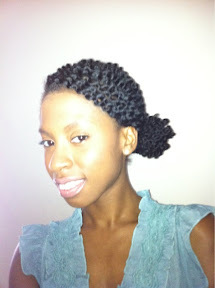 I had planned to rock a twistout, but opted for this side bun thing-a-majig instead. Oh yes, this is GORG!!! ooh i really like that! 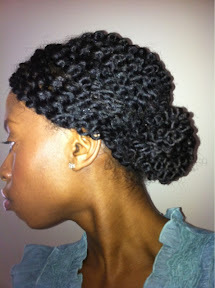 what a smart way to prolong the life of a twistout.